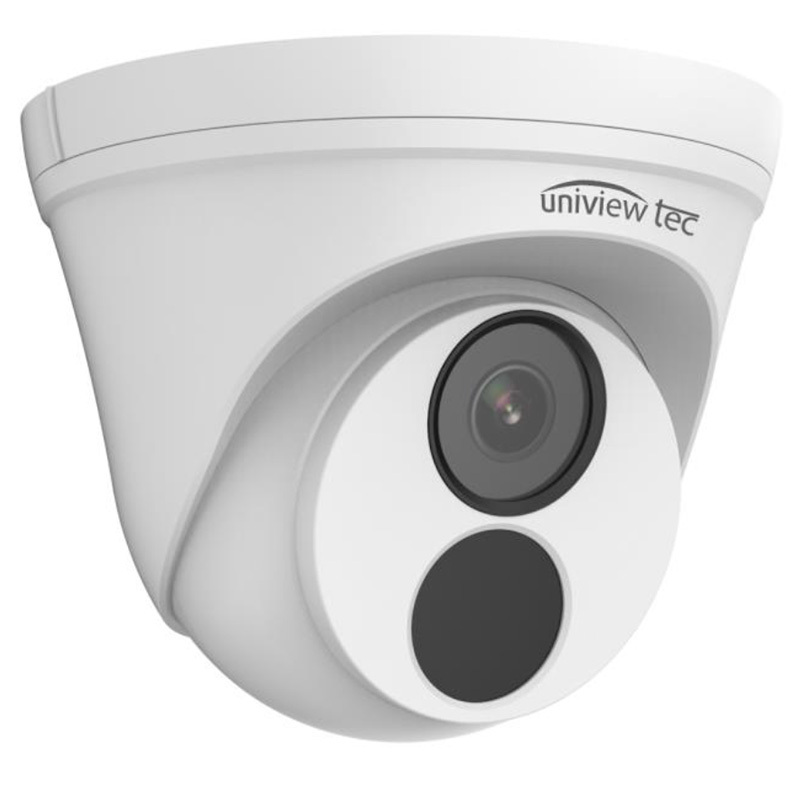 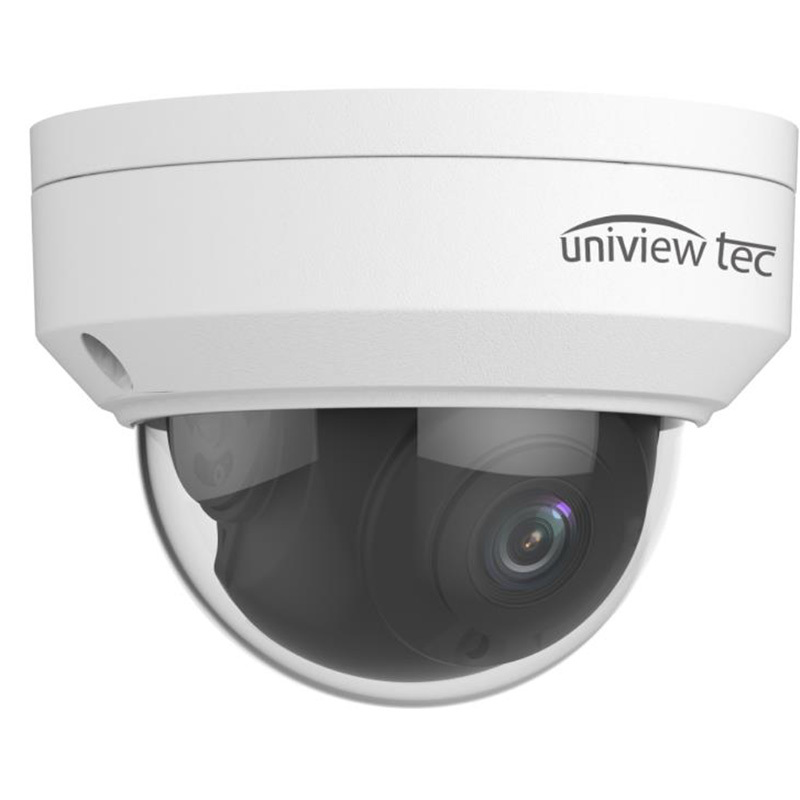 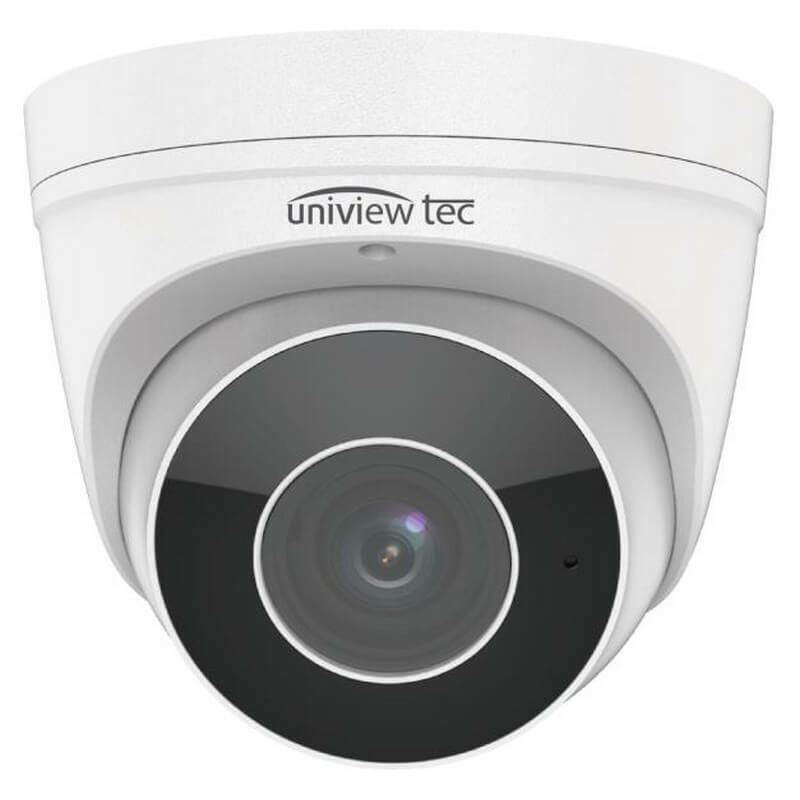 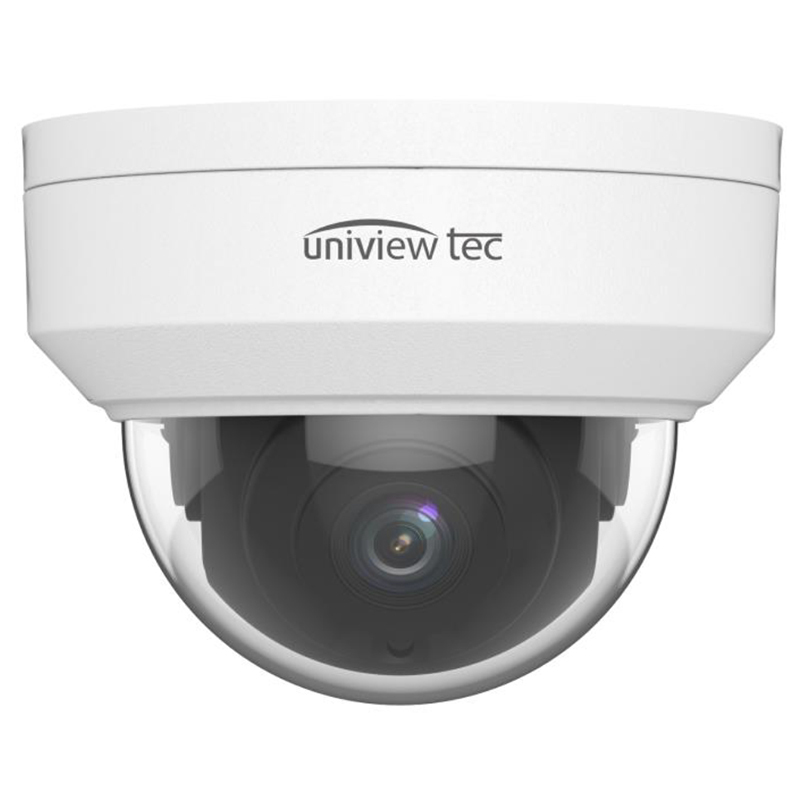 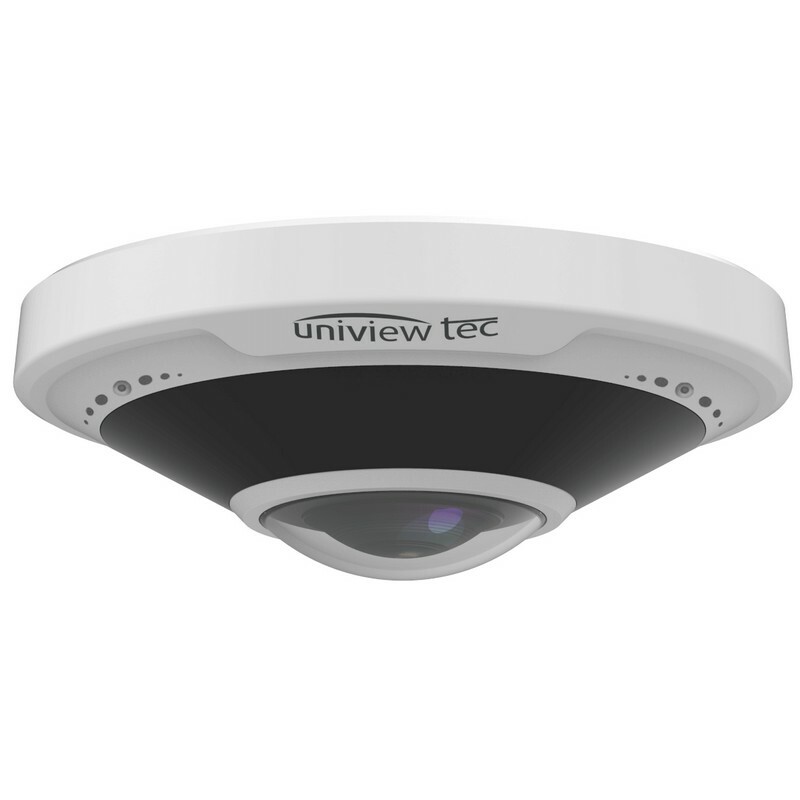 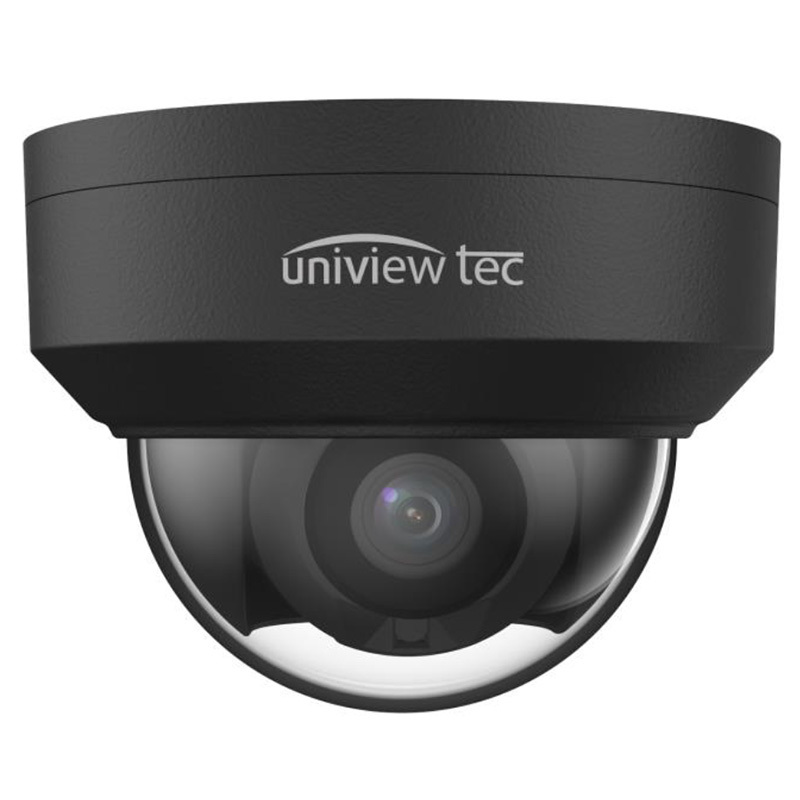 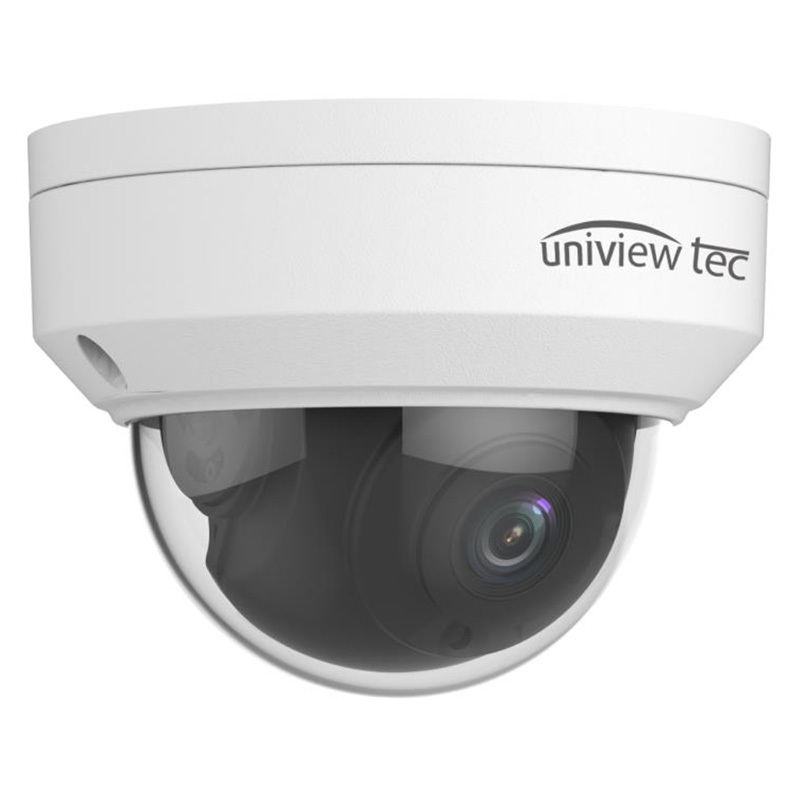 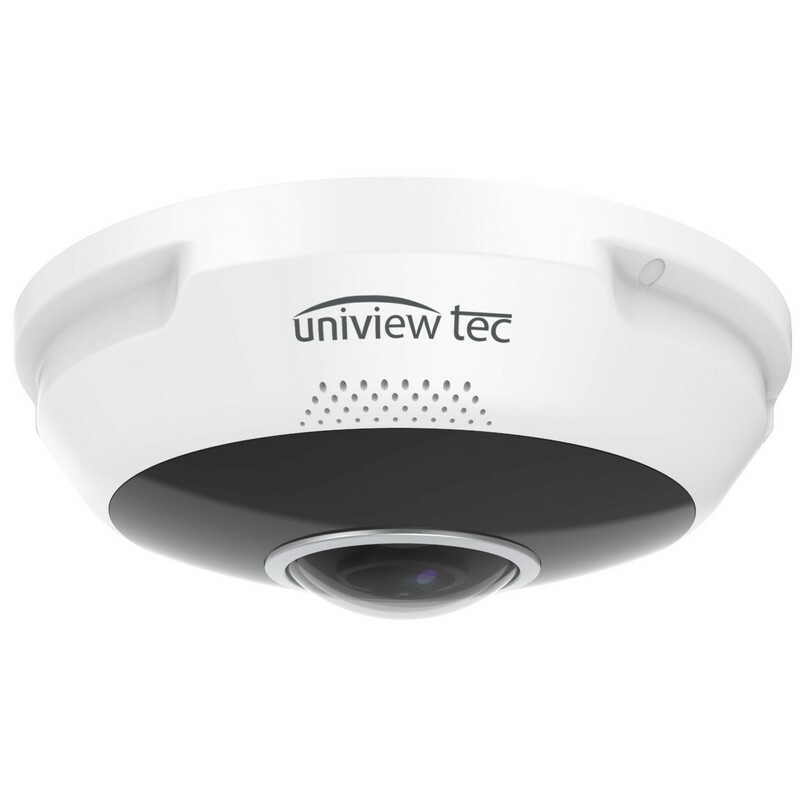 At uniview tec, we offer an extensive range of IP Security cameras to dealers and distributors at wholesale prices. 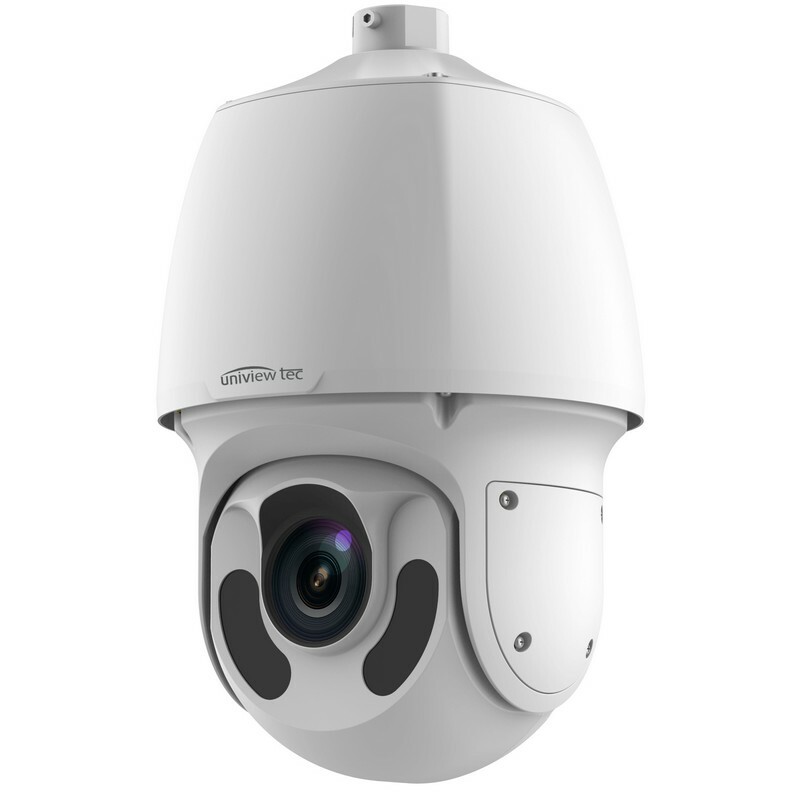 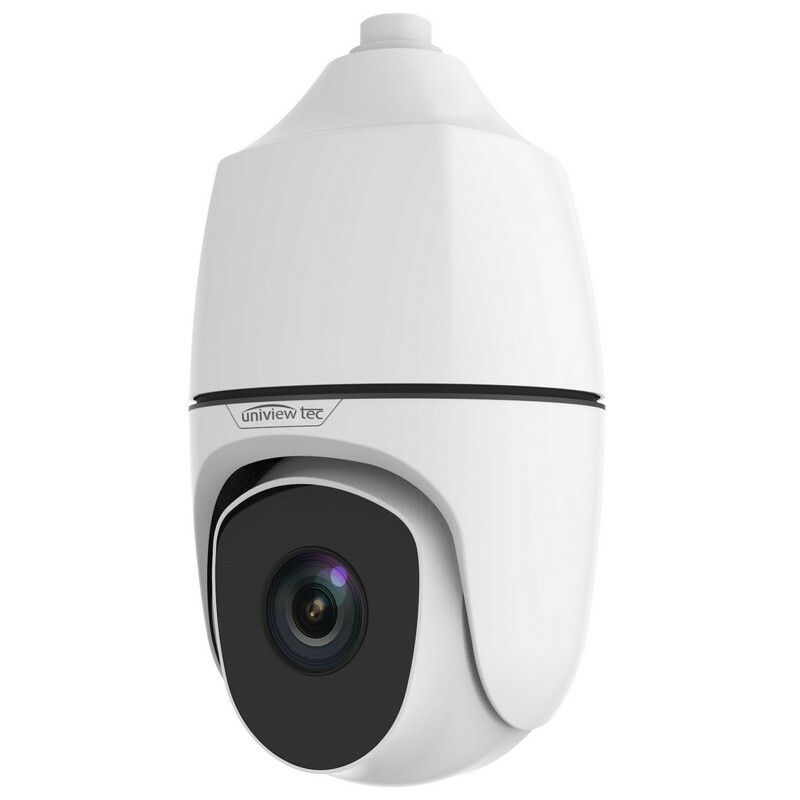 The wide range includes Bullet, Turret, PTZ, Panoramic and Vandal Dome Cameras. 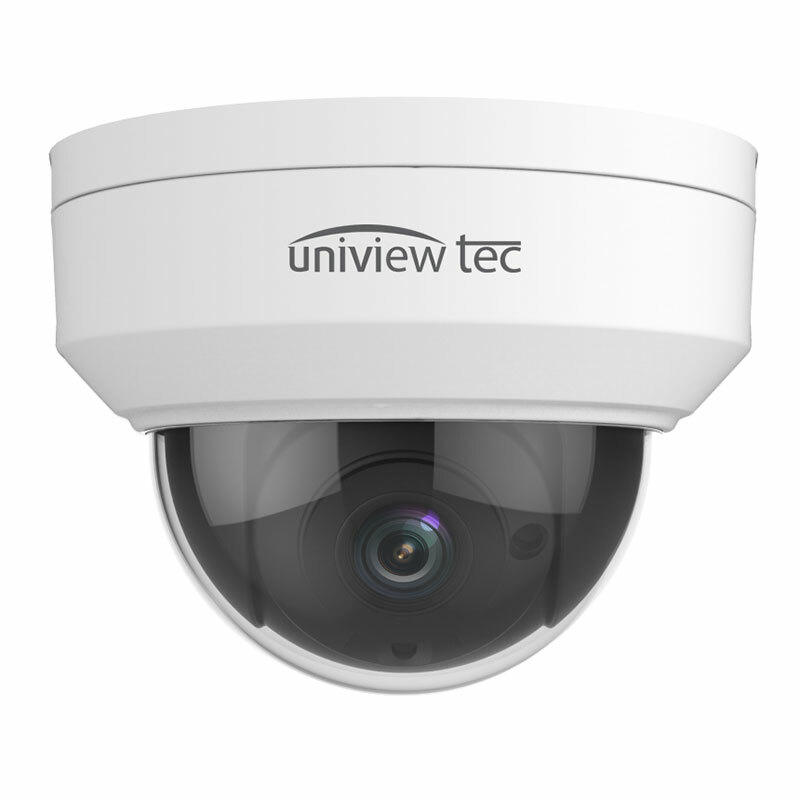 uniview tec IP surveillance cameras make it possible to monitor a property remotely from anywhere. 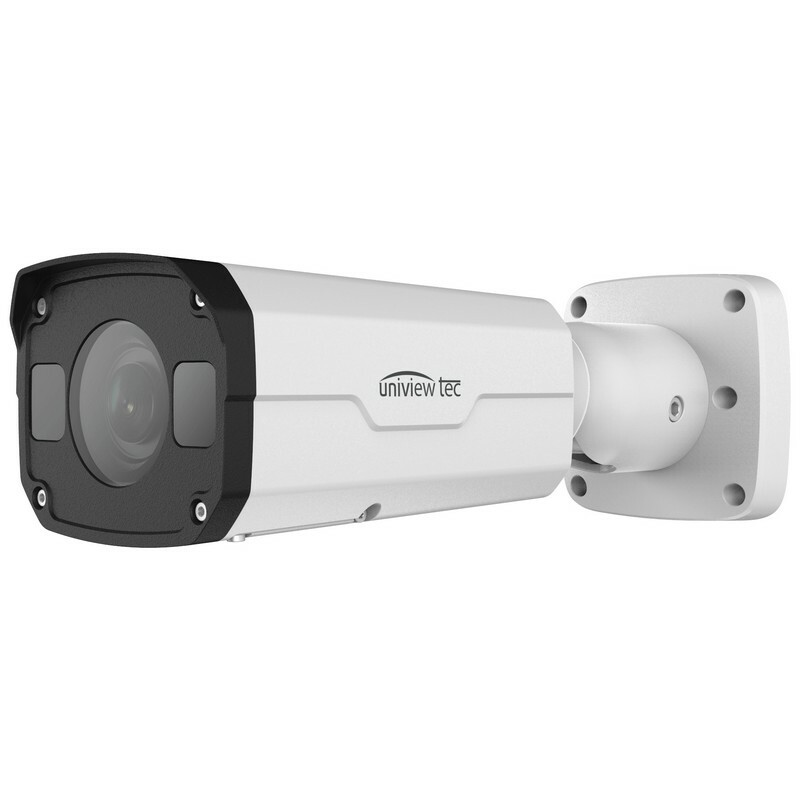 All these surveillance cameras have super-efficient H.265 video compression which reduces bandwidth requirements. 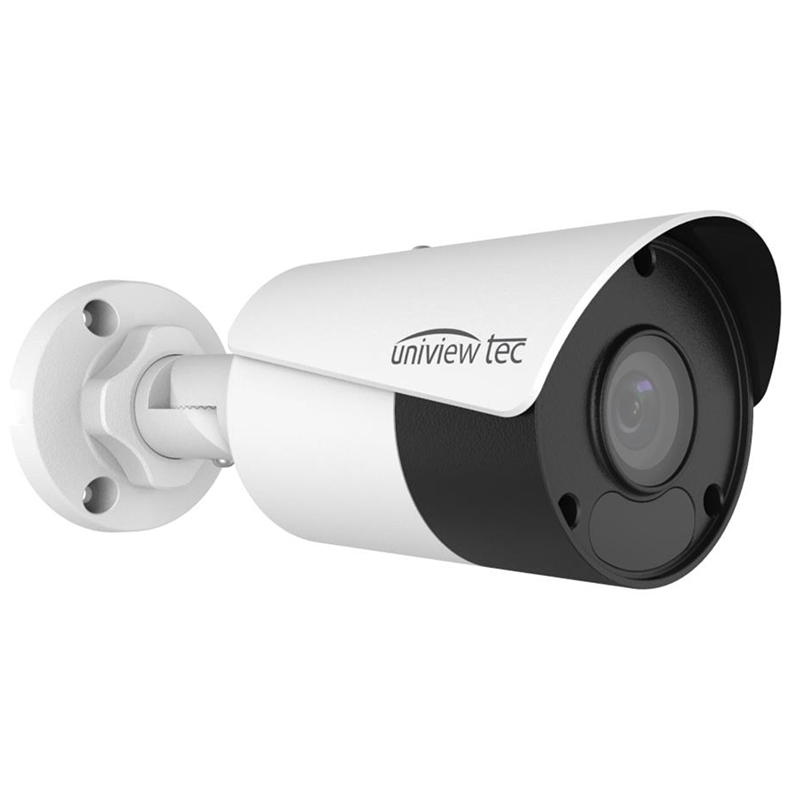 Plus, the 3D DNR, WDR and Smart IR LED Lights for 0Lux Night Time Operation of uniview tec security cameras helps in reducing the noise from the video or image and produce high quality video footage even in the low light conditions. 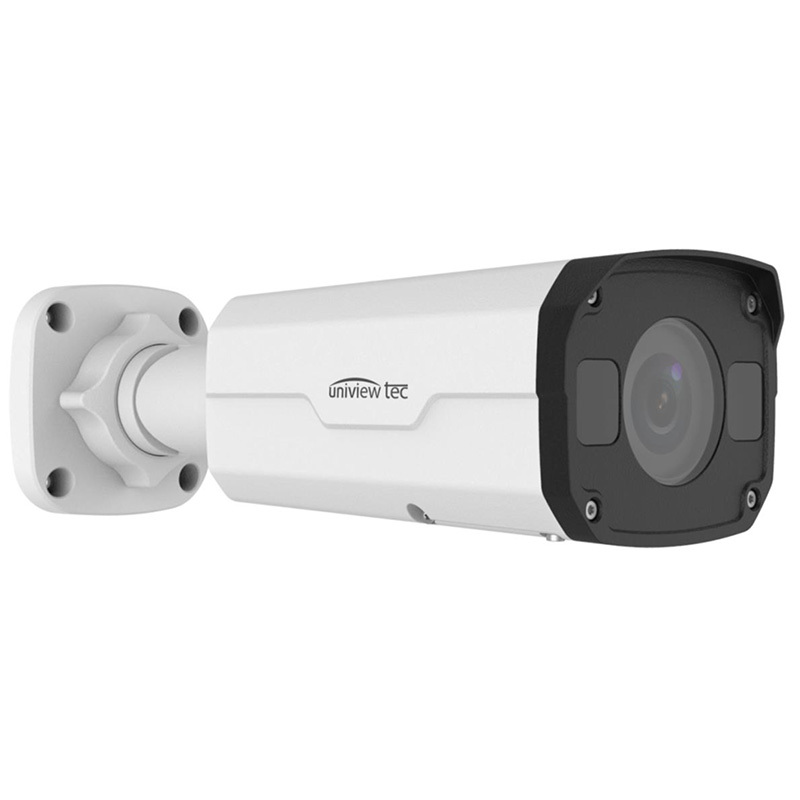 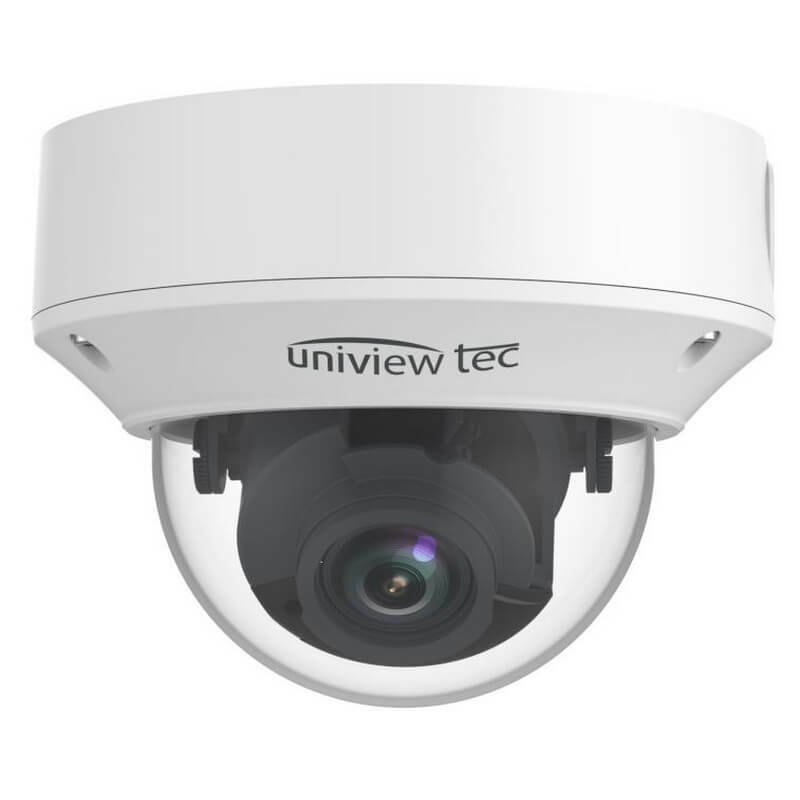 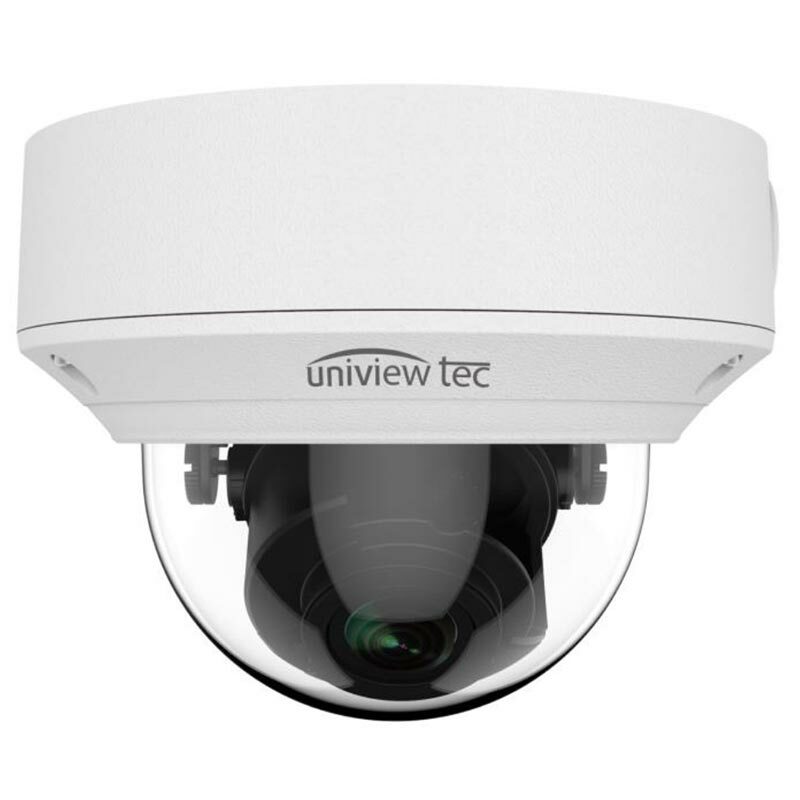 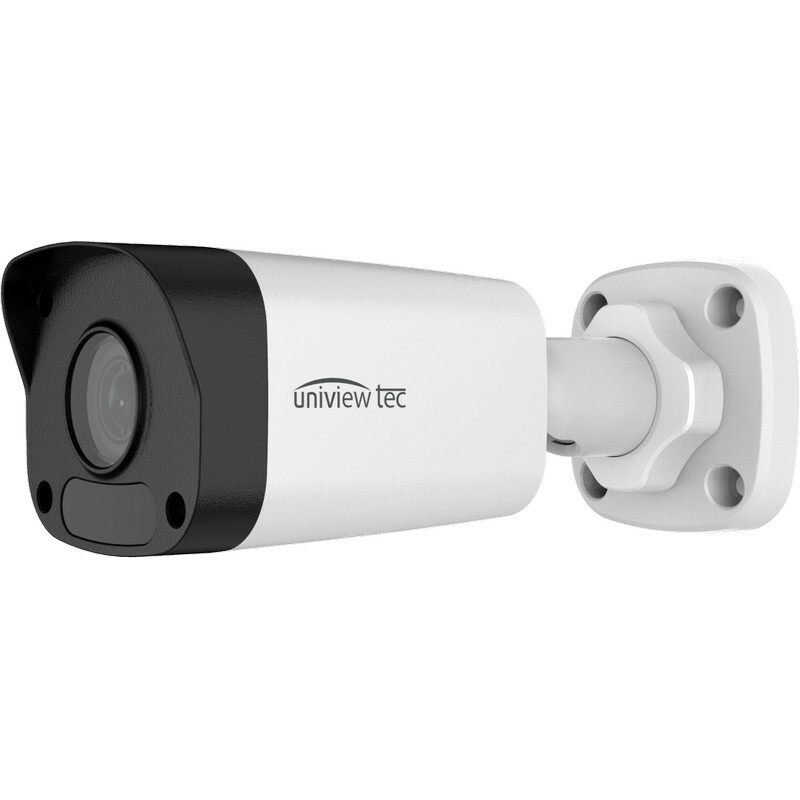 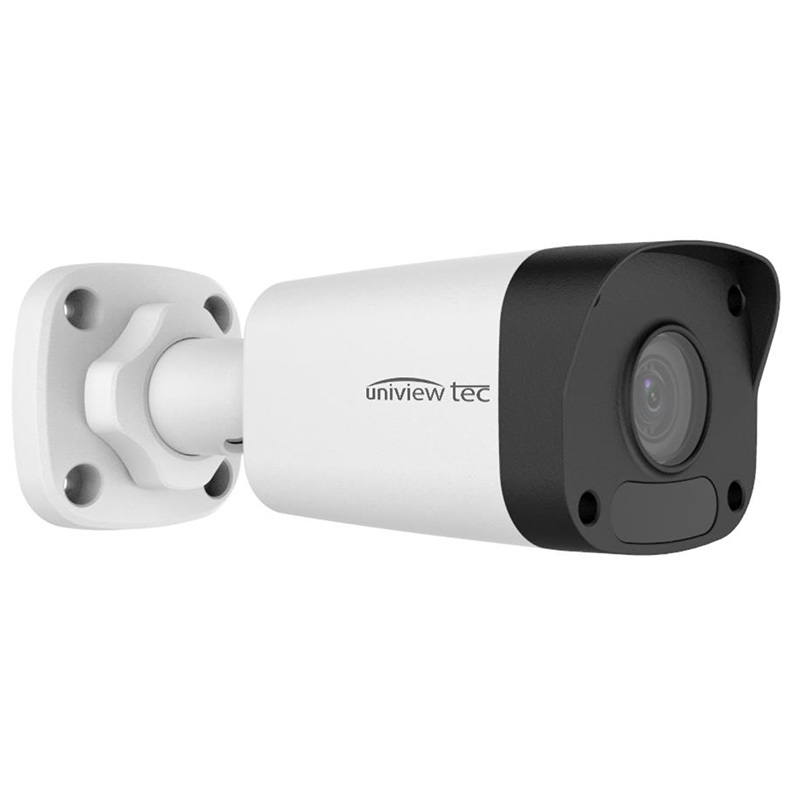 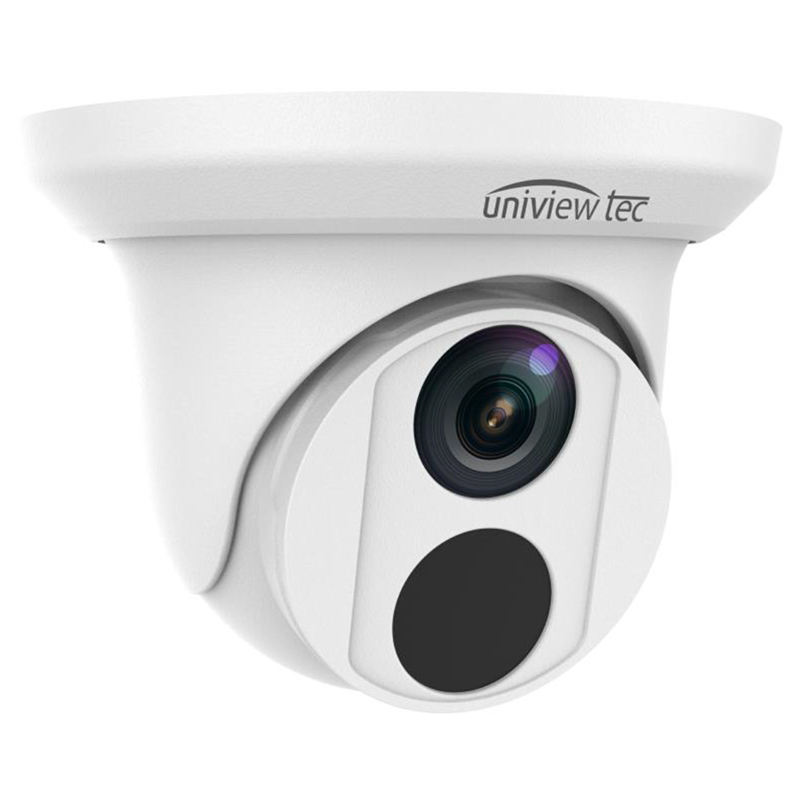 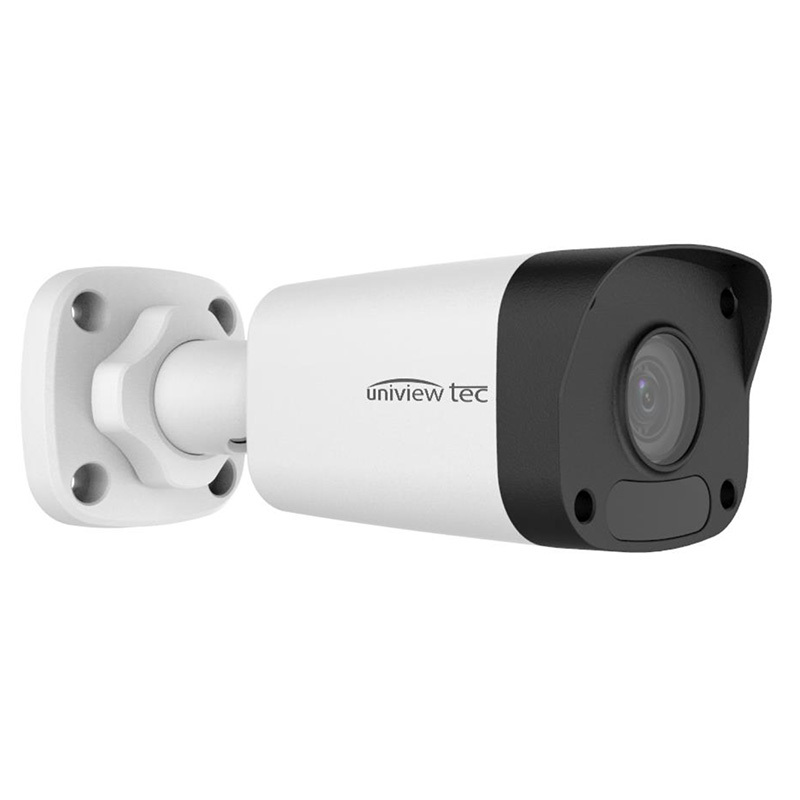 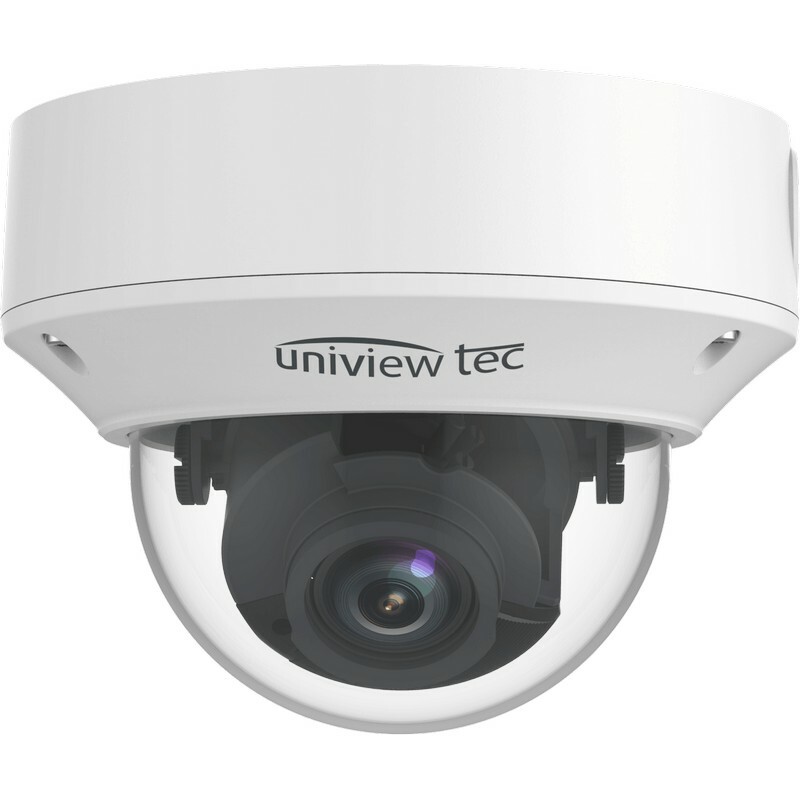 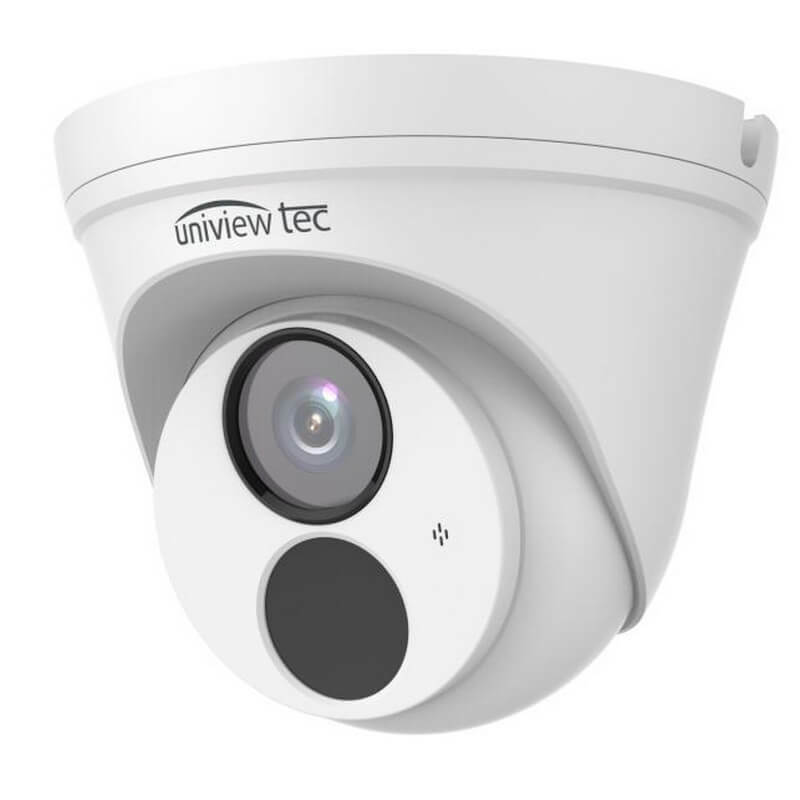 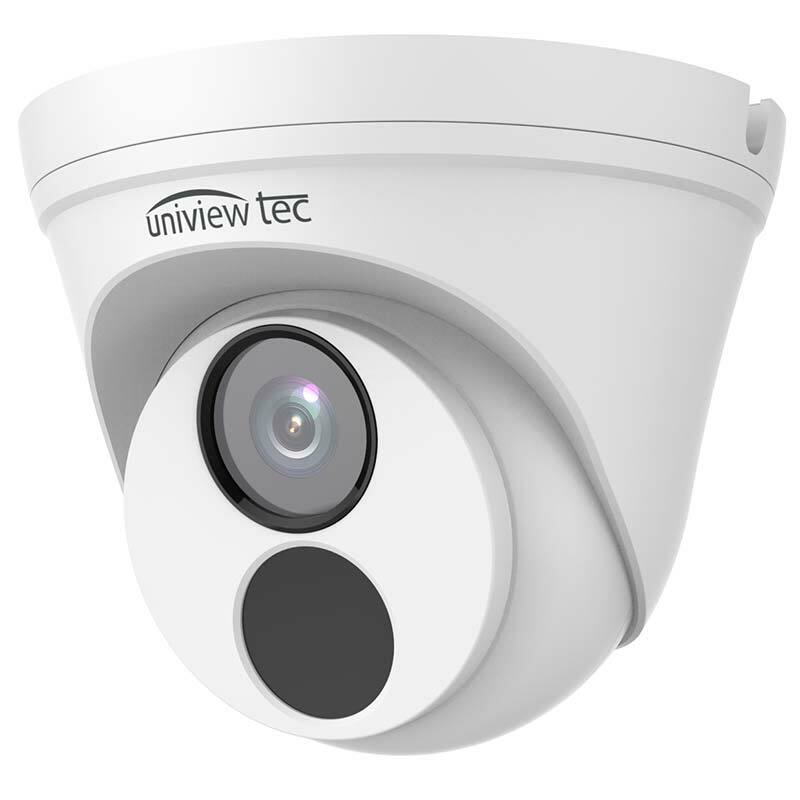 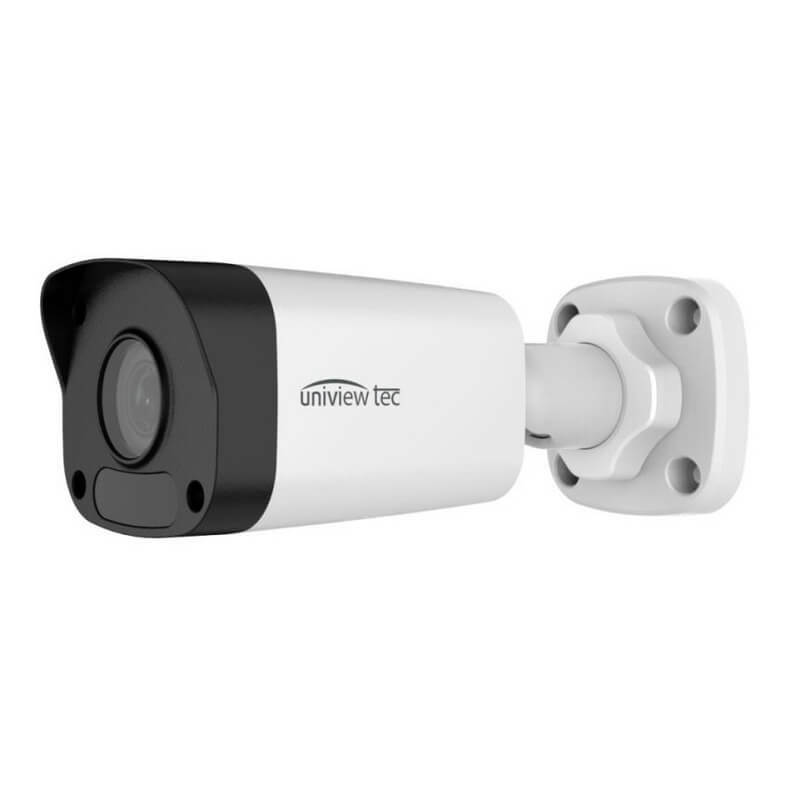 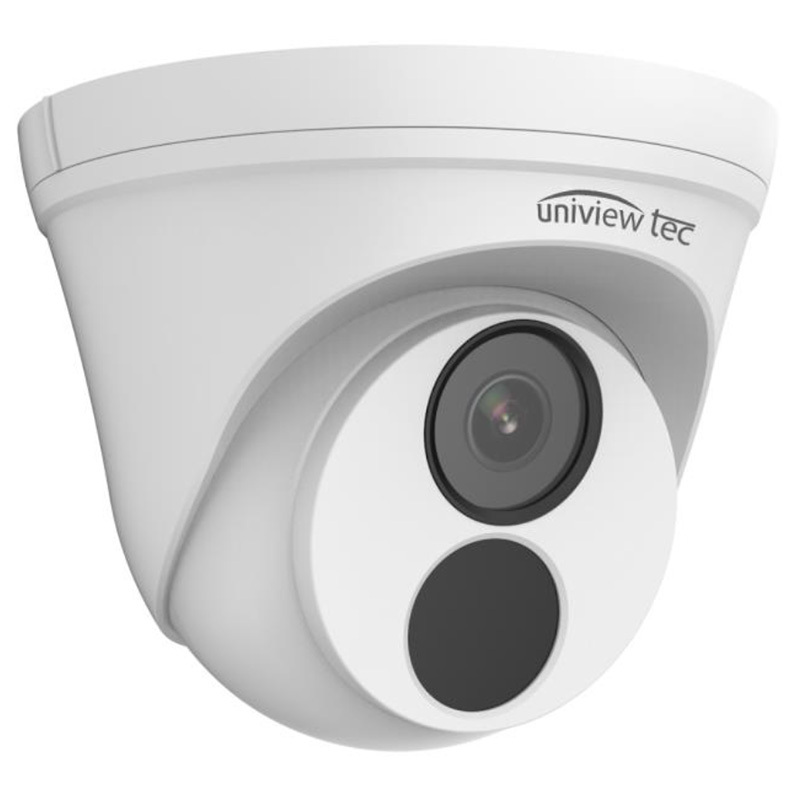 When it comes to outdoor surveillance, uniview tec IP security cameras will stand strong against unforgiving weathers as all our IP security cameras feature weatherproof casings. 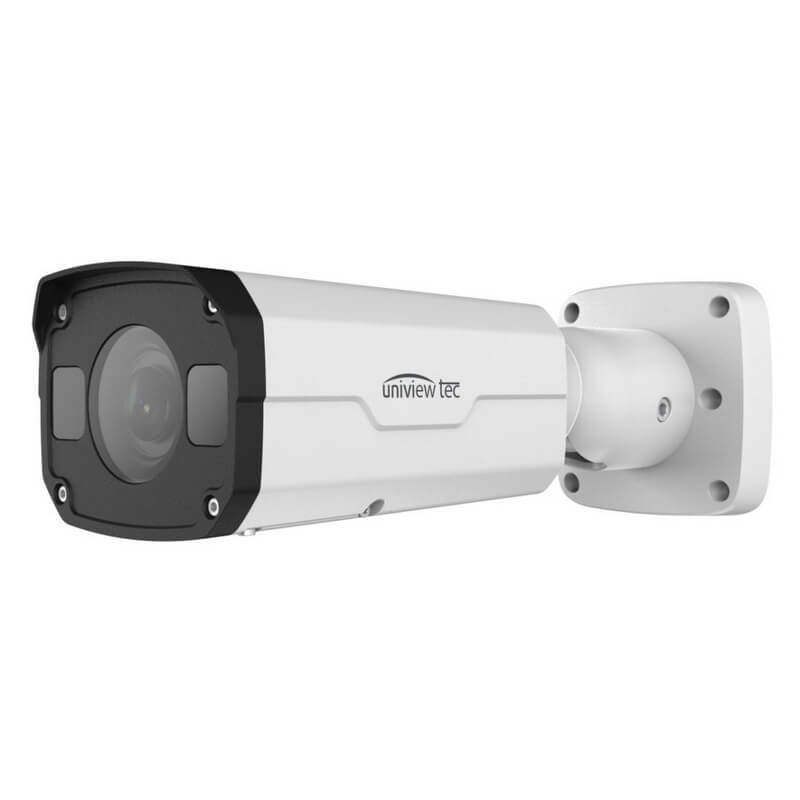 All these features in an IP cameras system are the essentials of the modern surveillance. 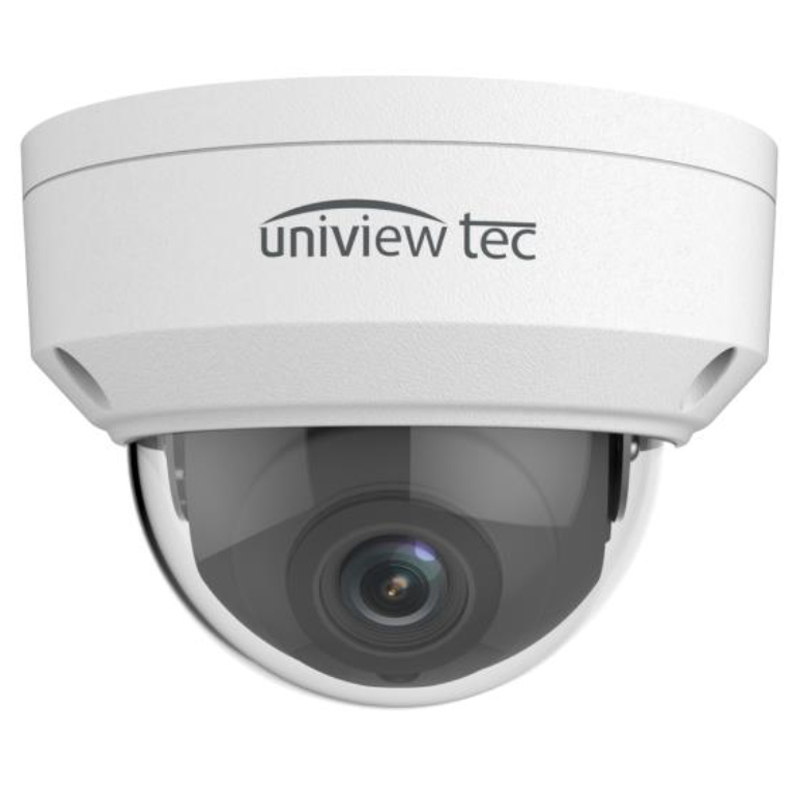 Moreover, all our IP security cams are easy to install and operate.